The number of parallels between The Colour of Milk and Fear of Beauty are many and stunning. 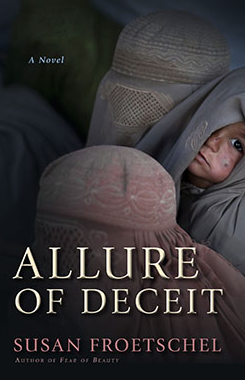 Both books focus on women raised in small farming communities, though one is set in 1831 England and the other is set in circa-2012 Afghanistan. The women are illiterate, find reason to learn how to read and write and tell their stories. Men twist religious texts to control and abuse women. The protagonists are exceptionally intelligent, aware of the challenges for women and their communities. Their families resist discussing those challenges. Both authors toy with grammar to emphasize that these are new writers expressing their thoughts. Most eerie are the final sentences for each book, the first one published in May 2012 for the UK and December 2012 for the US, the other drafted in 2009 and published in January 2013 for the US. For Color of Milk: "and so I shall finish this very last sentence and i will blot my words where the ink gathers in the pools at the end of each letter. and then i shall be free. For Fear of Beauty: I have only one certainty in a world that never stops changing - that more must be learned and accomplished. This lack of certainty and the search are my freedom. Education, the ability to place one's story in the context of our times, is liberating. The major difference of the two novels? The Colour of Milk is bleak in how the protagonist Mary must take control. 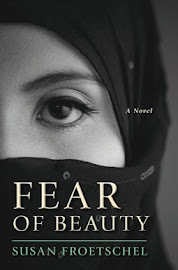 Fear of Beauty, in the modern setting, can afford to be more optimistic. Afghan women have role models elsewhere in the world. To think what our forebears endured from unequal societies ... 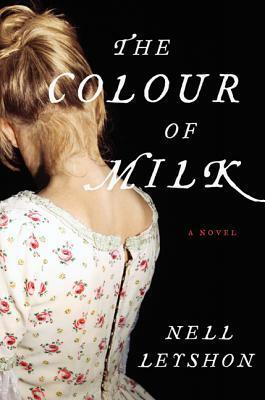 The author of Fear of Beauty highly recommends The Colour of Milk by Nell Leyshon. A reflection of the times we live in ... a reflection of women's concerns.